2016 was a big year for Detroit's drinking culture: Our cocktails were "discovered," we got trendy booze like mezcal and absinthe, and we celebrated the 150th year of Vernors by mixing the ginger ale with our favorite spirits. But today, we look forward. 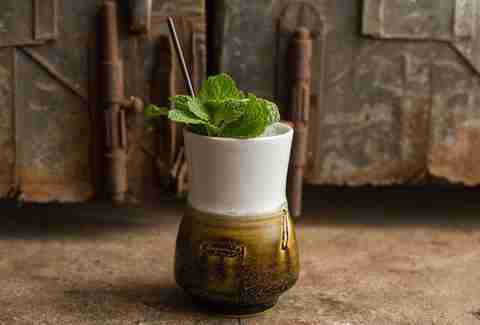 So gather around the oversized crystal brandy snifter and view into its depths to predict what we'll be drinking and enjoying in metro Detroit during 2017. This Italian spirit has been a staple in many European countries for a long, long time, and has been growing in popularity among mainstream drinkers in the U.S. 2017 will be a breakout year for the digestif with all of the increased attention the spirit is getting -- in 2016, the literal book on it was published. 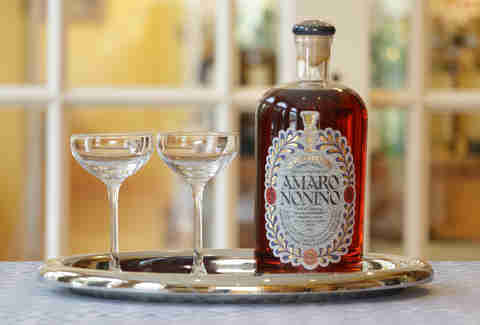 And if you aren’t familiar with Amaro or want to deepen your knowledge about this bittersweet liqueur, Amaro is ideal for you. Many bars around the region are expanding their selections and are including them in menu cocktails -- for example, Rock City Eatery reopened in Midtown in late 2016 with a selection of Amaro flights on the menu. Hell, with all of the booze makers our city has, we expect them to be making their own Amaros in 2017. We’ve all seen old bottles of bourbon, scotch, and rum on spirits lists. But have you tried a spirit aged in the bottle? It’s true that once a spirit is taken out of the barrel it mostly stops improving in flavor. That being said, spirits -- especially ones with a high sugar content -- do break down over the years, and sometimes in delicious ways. Take Chartreuse Kitchen, which has a world-class selection of vintage Chartreuses going back to as old as the '40s. The recently opened Bad Luck bar launched with a vintage rum that would have been served to the British Navy for their daily ration. But that practice ended in 1970, and it was a dark day indeed. However, you can reap the benefits and can enjoy this 40-year-old drink. We predict that more bars will be serving vintage spirits that don’t just have a printed age statement, but are procured from past years. If you've attended any of the major cocktail events in the area, then you've likely tried a kegged cocktail. 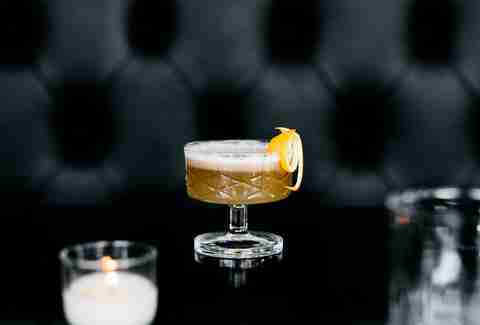 This is a time-saving trick and is one of the best ways to serve cocktails to large groups of people. It also ensures that the cocktail is consistent from patron to patron. The process has already migrated into the traditional bar space in a handful of bars including Grey Ghost and Standby. We predict you will see more of these setups in existing and new bars. Every year, we hear the prediction that the popularity of bourbon will finally wane, usurped by a new hot spirit. But being native to the US, we don’t see that happening anytime soon. However, there are other spirits gaining followings and seeing more facetime on menus; aged rum is getting a lot of attention locally. 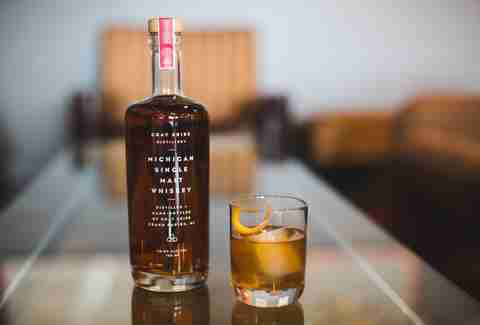 Michigan companies like Grey Skies Distillery and American Fifth are stepping in and making artisan rum products. Japanese Whisky, with its smoky similarities to scotch, is also on our radar. More are being imported into Michigan, and bars around the area are taking advantage by strengthening their Japanese whisky selections. Buying 20 cases of perfectly matching glassware when you open your bar is a time honored tradition. But some bars are breaking away from that, instead opting to source unique, non-matching glassware from vintage or second-hand stores. Conserva and Grey Ghost have both taken this approach and even hire bounty hunters to find that perfect drinking vessel. The hot topic of the bar and restaurant industry: hospitality. The word can have mean lot of different things, but at its heart is giving your guests the best possible experience. The craft cocktail sector gets a lot of flak for having overly hipster bartenders that treat their customers like crap. While that stigma hasn't been entirely broken yet, many places are actively trying to shirk that. 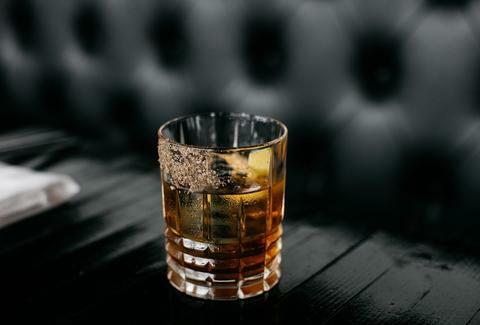 Look out for more bartenders going out of their way to make sure your entire cocktail journey is the most relaxed and enjoyable it can be. Sign up here for our daily Detroit email and be the first to get all the food/drink/fun the Motor City has to offer. Nick Britsky is a Detroit cocktail enthusiast, ad sales guy & bartender-ish. He's also a freelance boozy content creator for various media outlets, and a Certified Beer Server (Cicerone program) and Certified Spirits Professional (US Bartender's Guild).